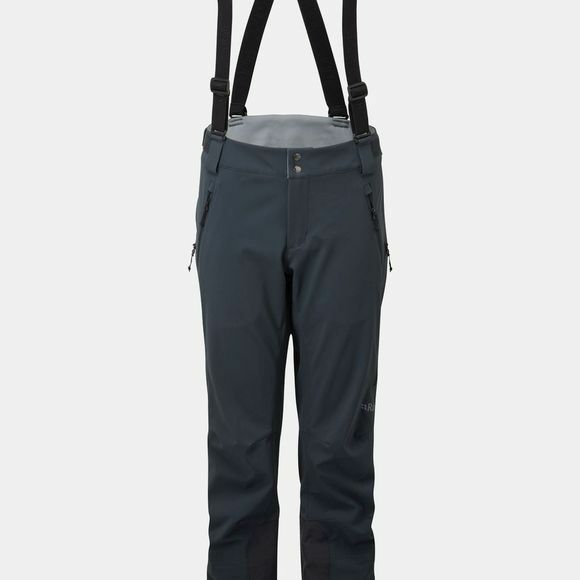 The Womens Ascendor Trousers from Rab are mid-weight fully featured softshell pant for active alpine and mountain adventures. The mid-weight hardwearing Matrix softshell has wind resistance and good breathability along with 2-way active stretch. Giving warmth and weather protection and excellent freedom of movement.